MarkTeQ offers variety of options for your Android based handsets. Using their technical prowess, our mobile app developers, programmers provide apps using the Google Android OS exclusively for your business. 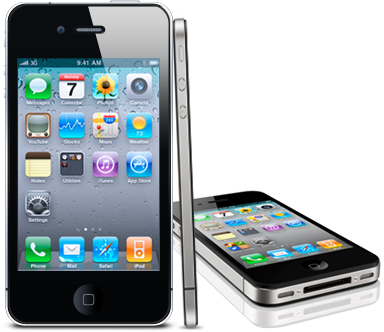 We are a professional iPhone application development company in Ahmedabad, Gujarat, India offering custom applications development for the most popular mobile device of today’s age, Apple iPhone and iPad. 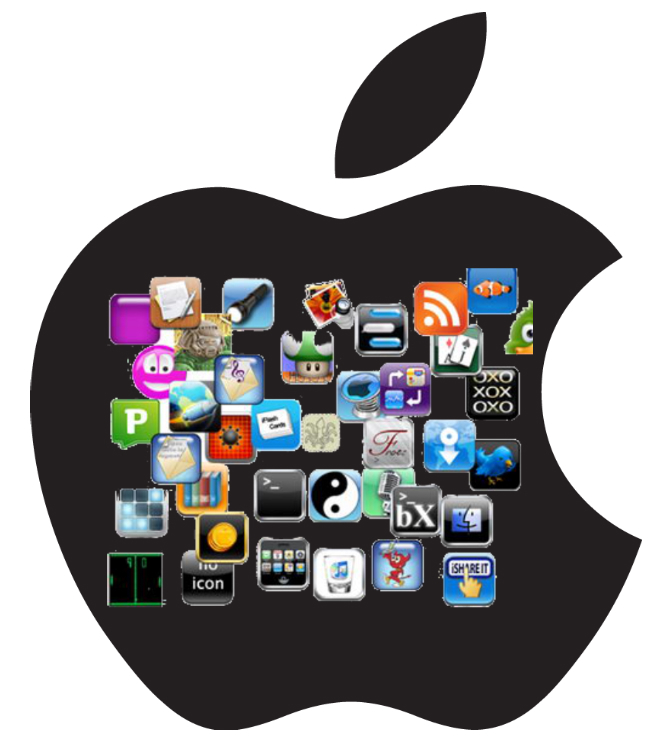 We have depth knowledge for how to build iPhone based application. Our best and professional team of iPhone app developers can help you to make iPhone app as well as custom iPhone app development, iPad apps development and iPhone web development services. We offer professional expertise in applying the knowledge of iPhone SDK which could create wonders while enhancing the functionality of your iPhone applications.